Here's the latest single from Rawsrvnt, "Get Away". "But in the midst of it all I felt like God gave me the hook for this song. At several points in the last few months I've wanted to literally pack my bags and get away. It hurts, but I know I can also turn to Him when that type of temptation and pain gets to be too much to bear on my own." The song's lyrics find the singer speaking directly to his former spouse, his heavenly father, and himself. The words express disappointment, bewilderment, dependence, and still... hope. "You can see this same sort of emotional outpouring in the psalms that King David wrote," Rawsrvnt said. 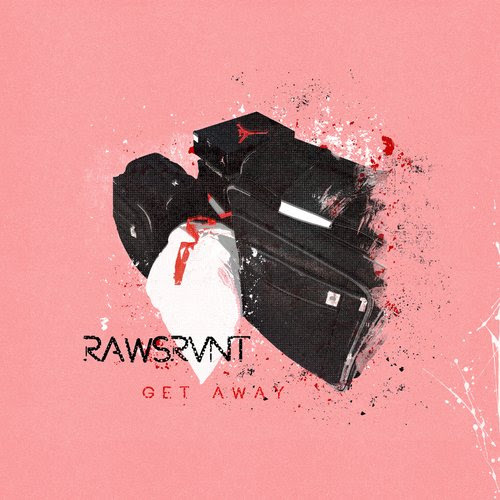 "I can definitely relate and hope listeners of 'Get Away' feel the same way."